Amrita Hepi is a first nations choreographer and dancer from Bundjulung (Aus) and Ngapuhi (NZ) territories. Amrita trained at the National Aboriginal Islander Skills Development Association (NAISDA) dance college and Alvin Ailey American Dance School, New York. As an artist she pushes the barriers of intersectionality and makes work that garners multiple access points through allegories. Her practice at present is interested in probing ideas of authenticity, the perpetuation of culture, tradition, and a ‘decolonial imagination’ - questioning where this now resides. Her reach expands beyond the stage and includes public spaces, night clubs and various other forms and mediums including film, installation, text, sculpture and lecture. Her social media reach is also extensive, using those spaces to profile important conversations and her dance practice. Amrita has worked with Victoria Chiu, Marrugeku, Melanie Lane & Amos Gerbrahnt, Bhenji Ra and Force Majeure. In 2018 she was the recipient of the People's Choice Award for the Keir Choreographic award and was named one of Forbes Asia's 30 under 30. Amrita has also worked in various commercial capacities, having been commissioned by ASOS global to create and choreograph film works and has be featured globally in Vogue USA, TeenVogue USA, Instyle, Harpers Bazar and PAPER US. 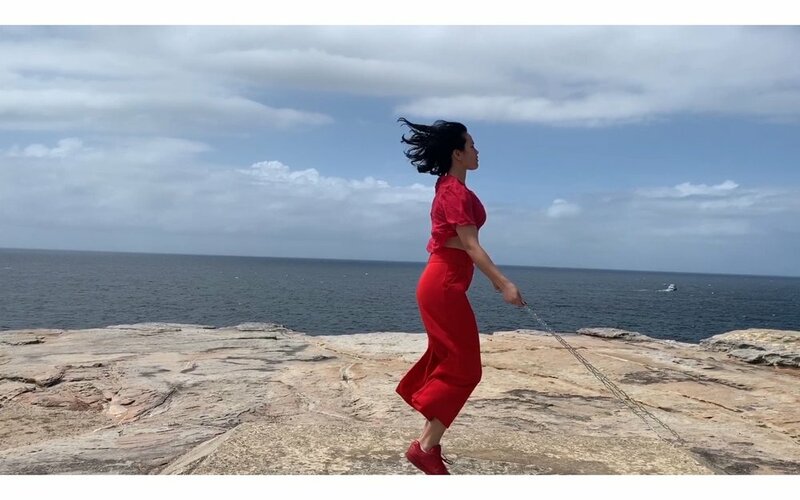 Amrita can now be seen at Sydney Festival , in Cement Fondu's second annual pairing of an esteemed International artist with an Australian early career artist. This exhibition presents a new video installation by Amrita, with a selection of video works by Adrian Piper. 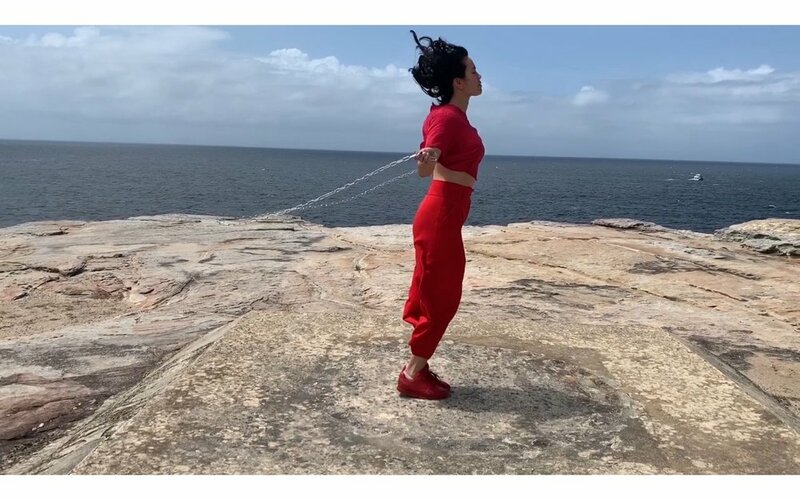 Amrita Hepi’s video installation The Pace (2018) proposes skipping as a new choreographic tool to draw upon the powerful connections between the skilful command of the body and rope with other social and cultural practices, particularly the First Nations art of weaving. In this interview we discuss Amrita’s practice and where dancing originated, we discuss the role of dance in society and how to have difficult conversations, alongside a range of other topics. P.I.C.A (Perth Institute of Contemporary Art), presenting A Call to Dance. You can find Amrita on Instagram, Twitter and Facebook. This is the last episode of season 8. The next season will present the voices of First Nations Australian dance arts in a partnership with BlakDance. This season will focus on the important First Nations Dialogues that occurred in New York in early January. Delving into Dance is currently seeking to raise $3500 for access costs. Podcasts are not friendly to deaf people, who are missing out on the vibrancy and diversity of experiences captured in this podcast. Each Episode will cost about $80 to transcribe. Will you be able to help support this initiative? For more information as well as a list of individuals who have already contributed, click here. Your support is appreciated to keep this project going.